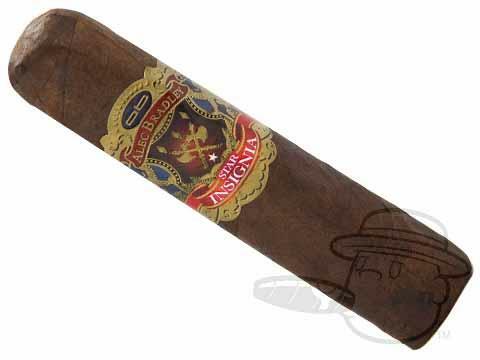 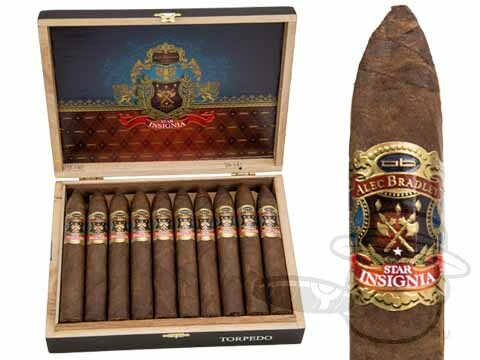 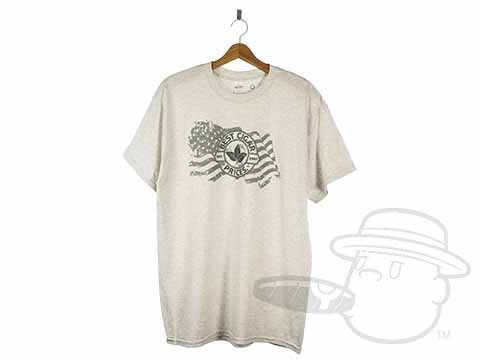 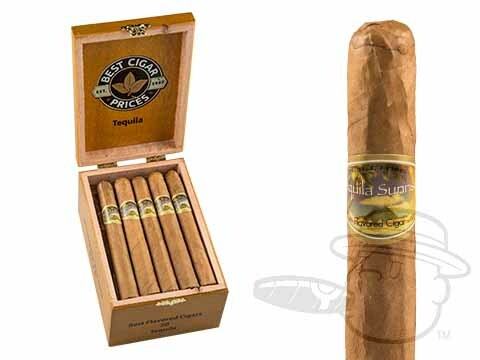 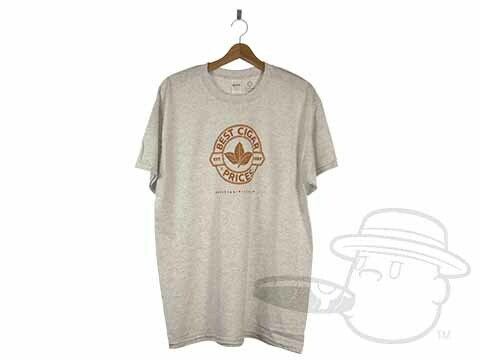 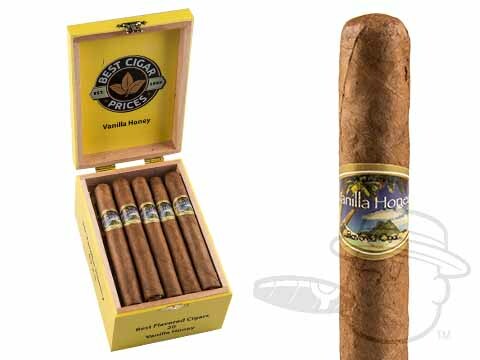 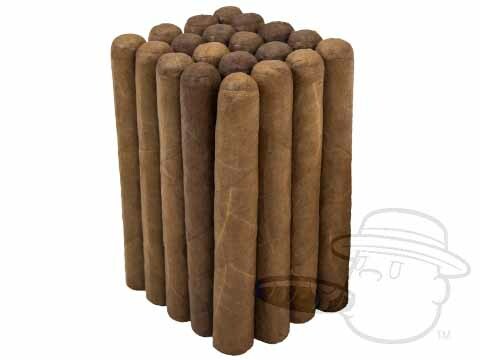 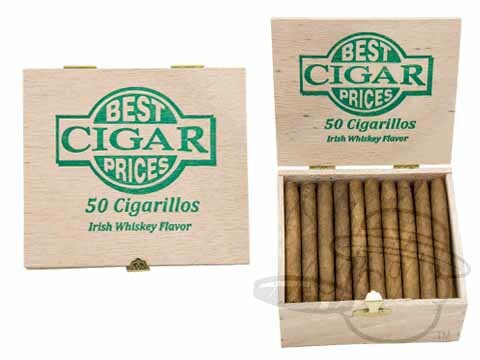 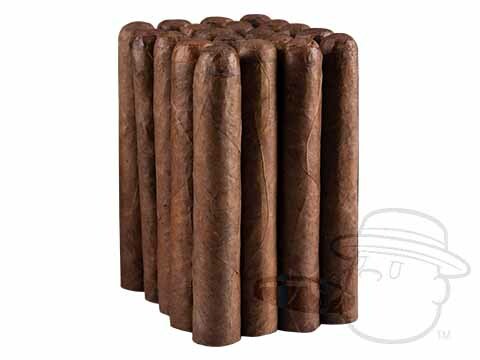 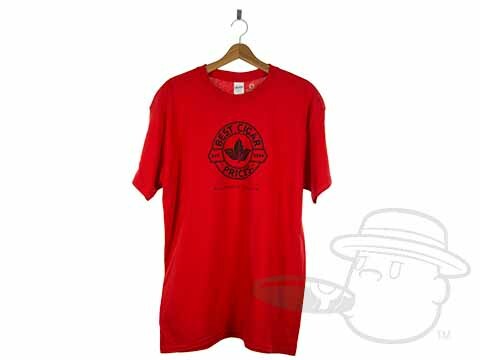 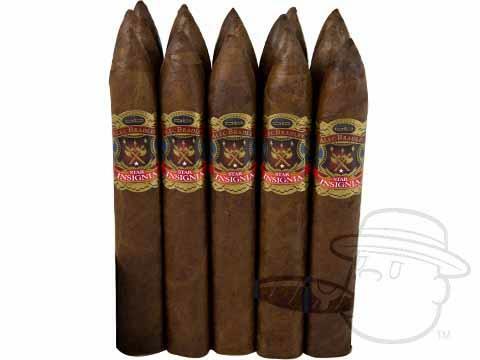 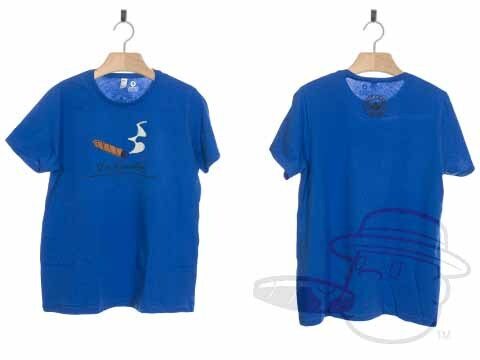 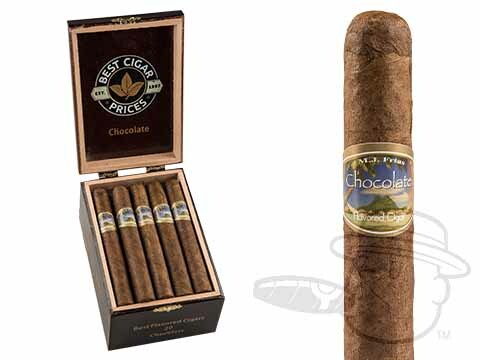 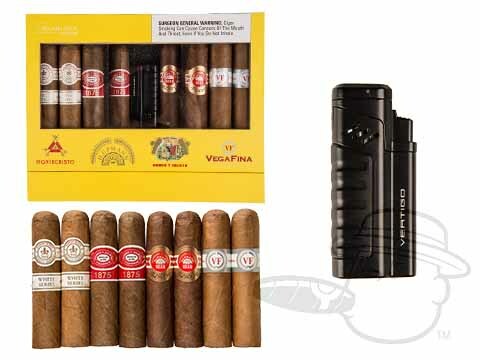 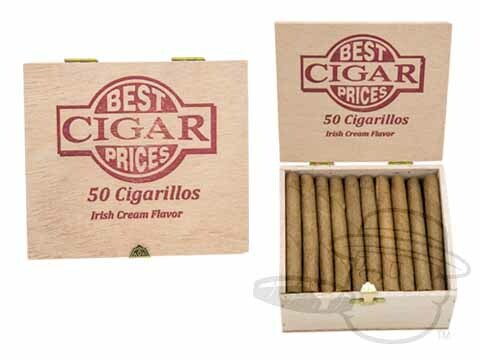 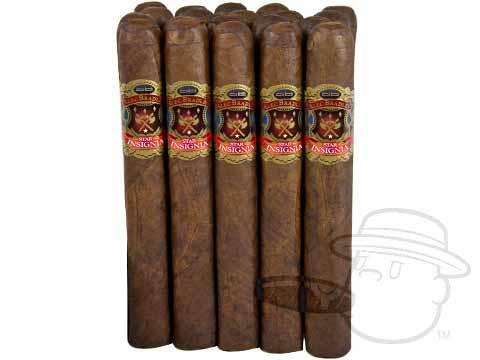 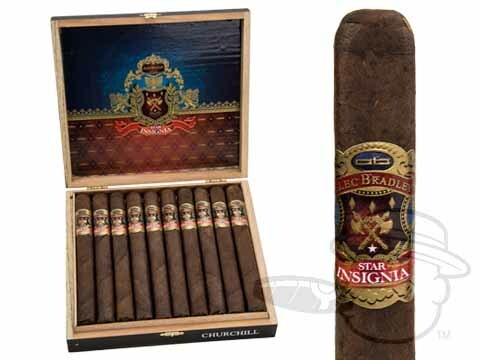 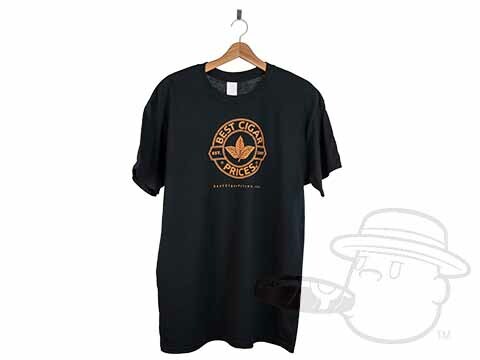 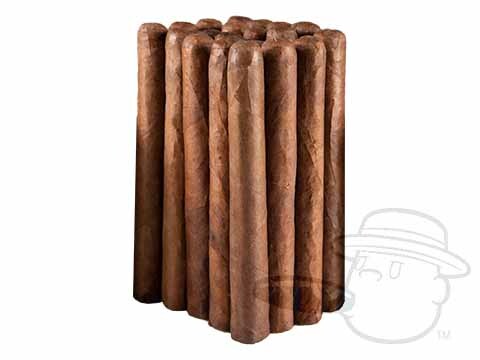 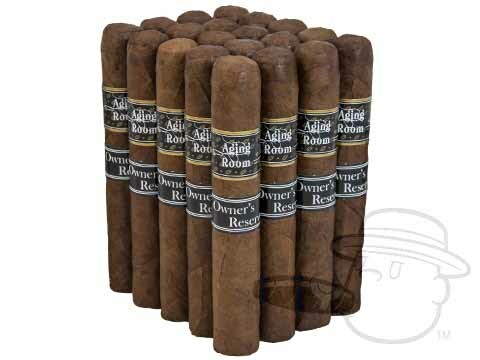 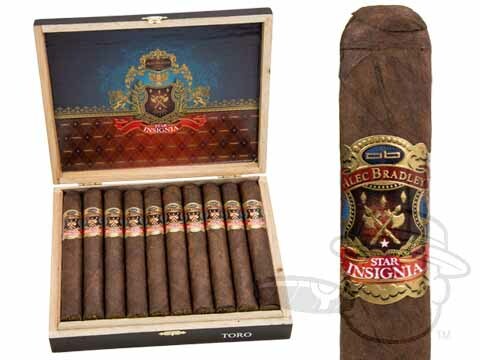 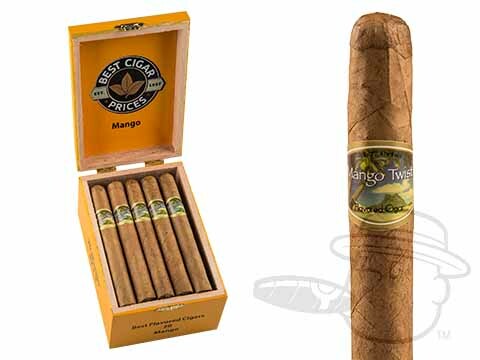 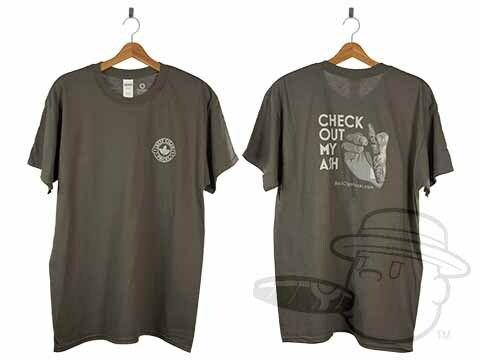 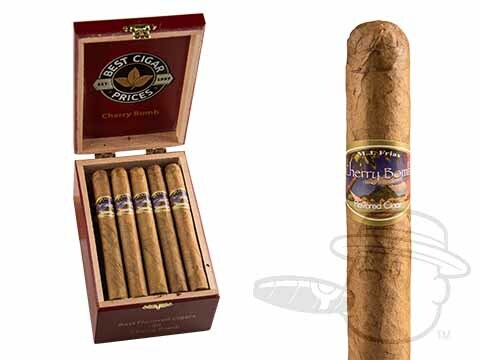 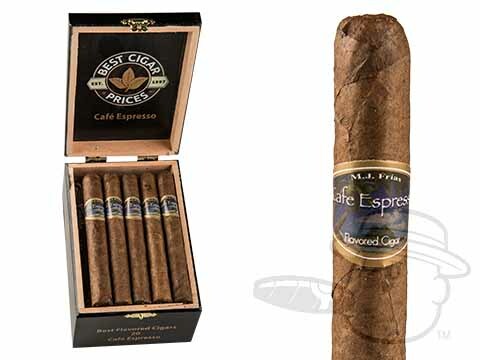 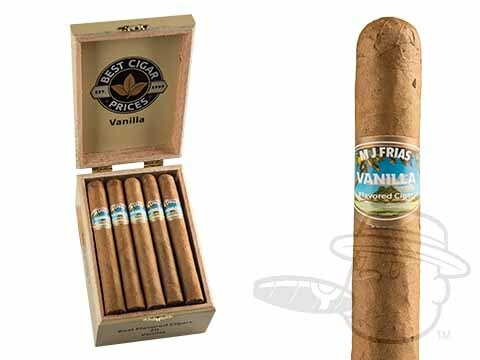 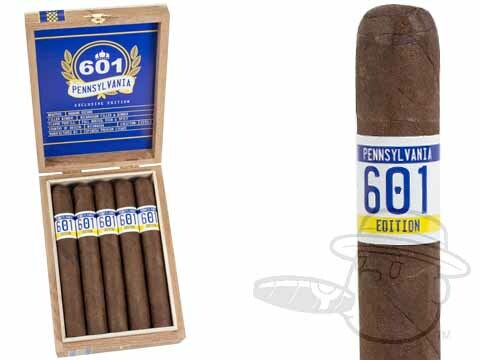 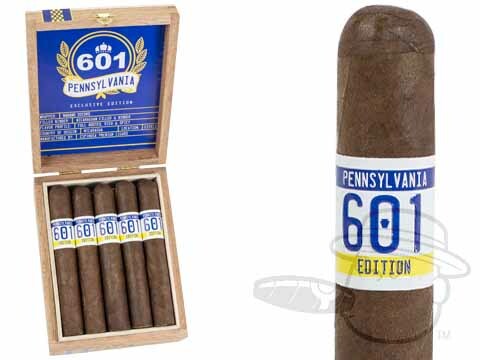 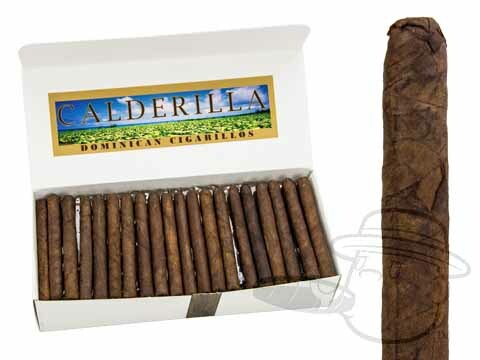 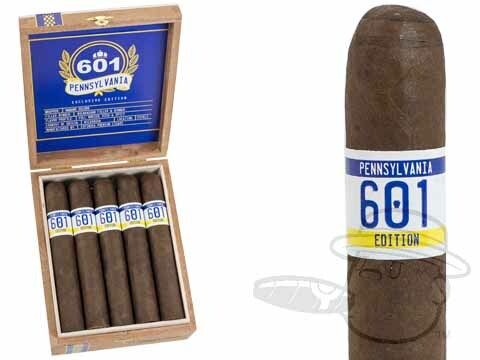 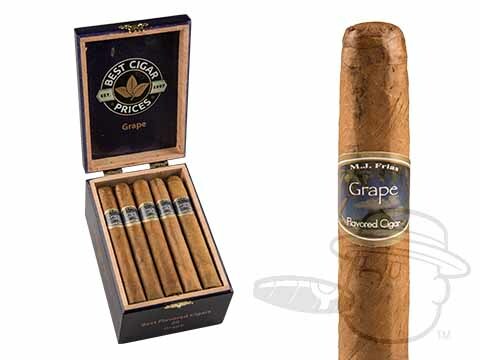 BestCigarPrices.com is proud to carry a selection of exclusive cigars from premium, top-name manufacturers like Rocky Patel, Alec Bradley, Perdomo, and Habana Cuba. 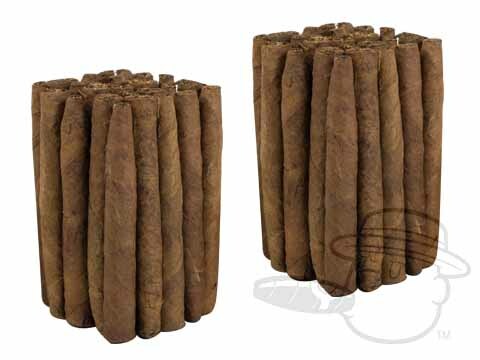 Our exclusive cigars are all handmade to high standards and specifically blended to bring our customers a unique and satisfying smoking experience at an affordable price. 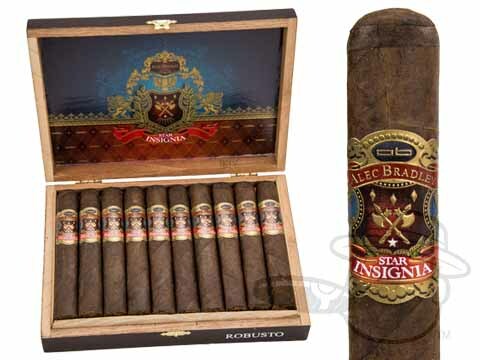 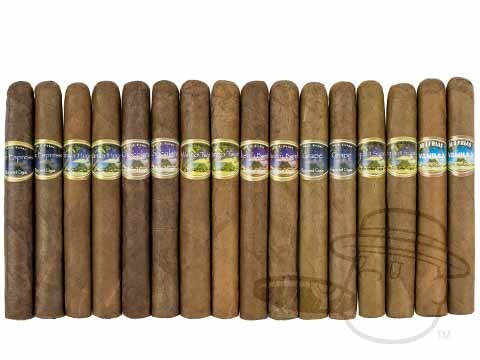 Our latest blend, Relajado by General Cigar (makers of Punch, Macanudo, CAO, and many others) introduces a new kind of smooth to our roster of BCP Exclusive cigars. 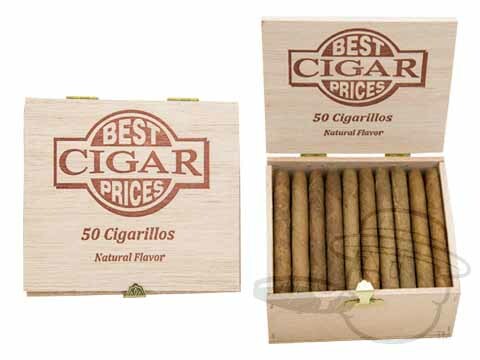 Hand-rolled in the Dominican Republic using a precise blend of Dominican Piloto Cubano and Nicaraguan Ligero filler tobaccos beneath a creamy and spicy Ecuadorian Habano wrapper, these slow-burning sticks will take you on a relaxing ride through notes of coffee, caramel, roasted nuts, cedar, butter, and faraway spice, all at a price-point that’s almost as mellow as the smoke itself. 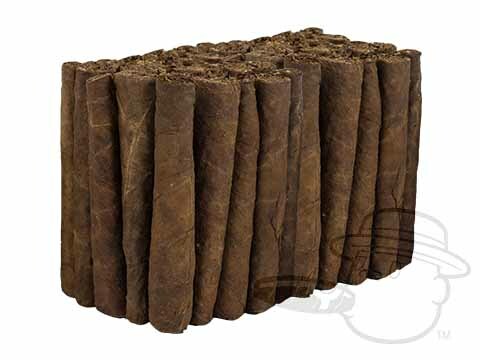 Supremely well-balanced, and boasting a straight, maintenance-free burn on every stick, treat yourself to a dose of serene stogie satisfaction with the refined flavor of Relajado cigars.